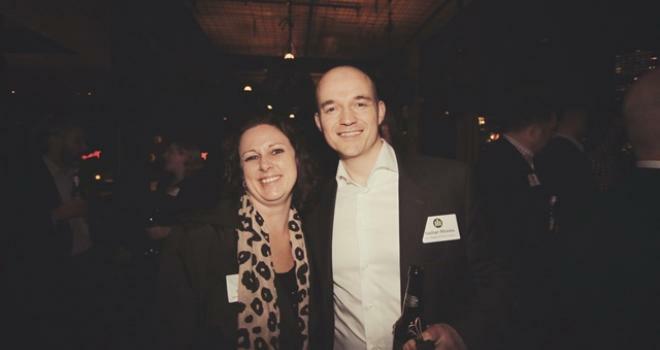 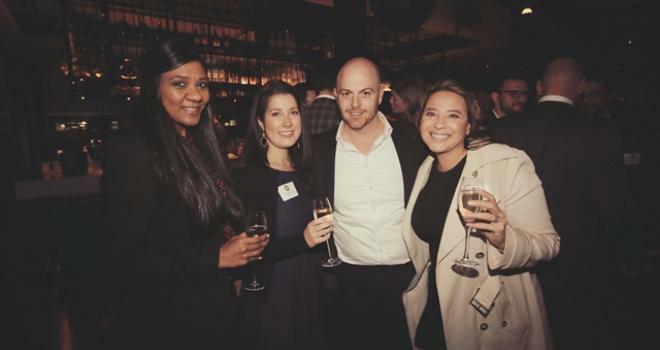 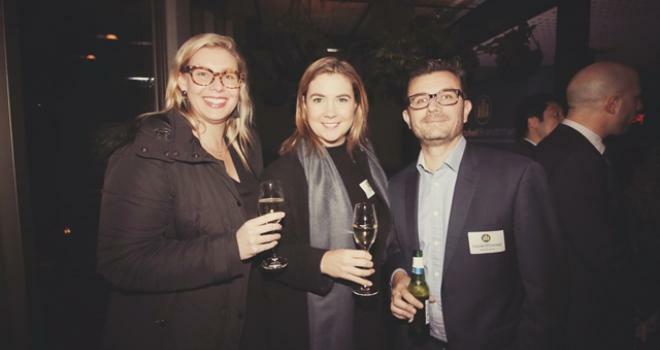 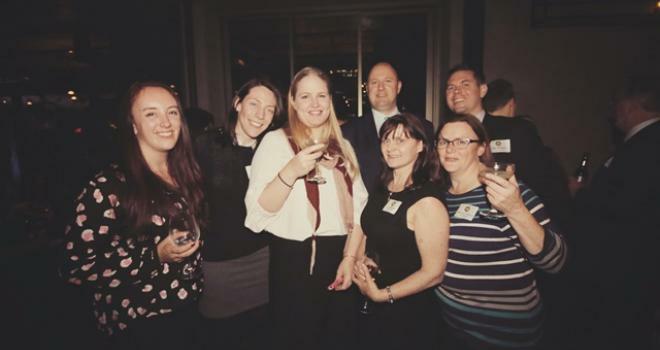 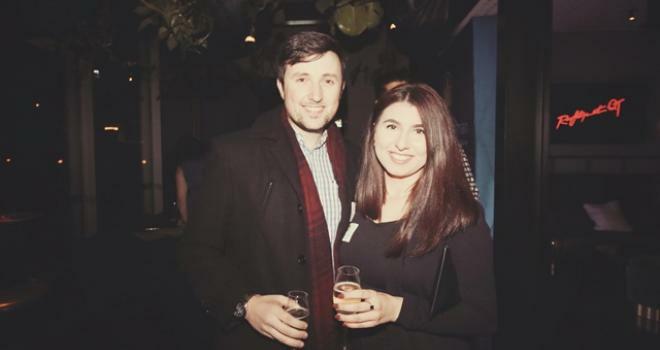 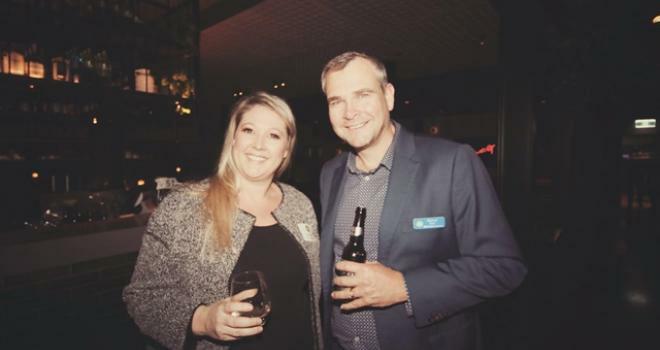 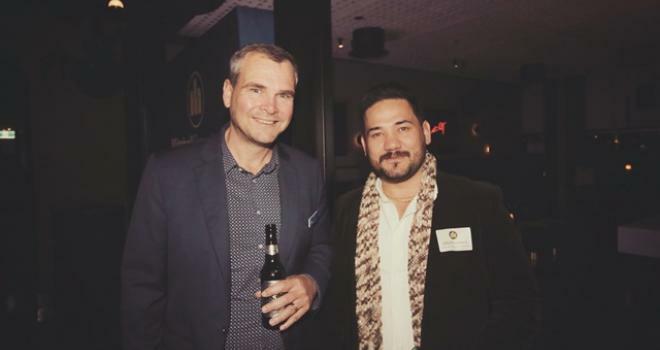 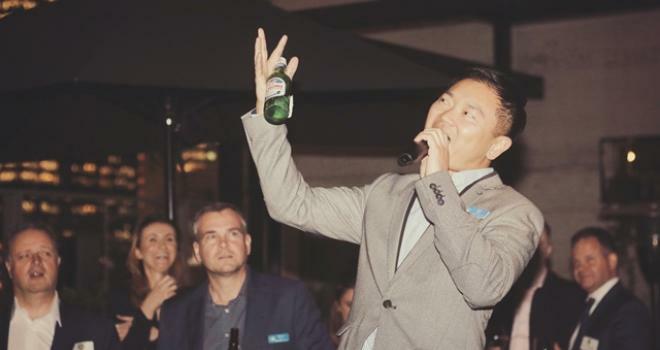 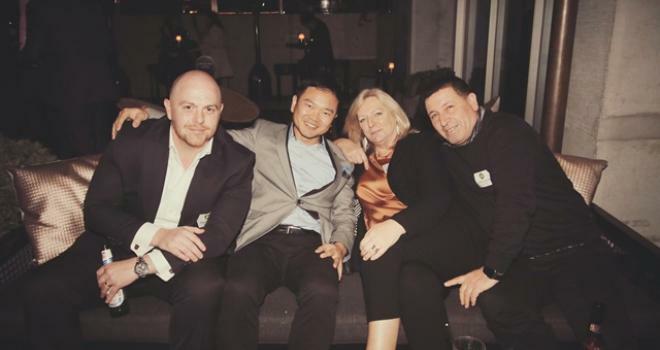 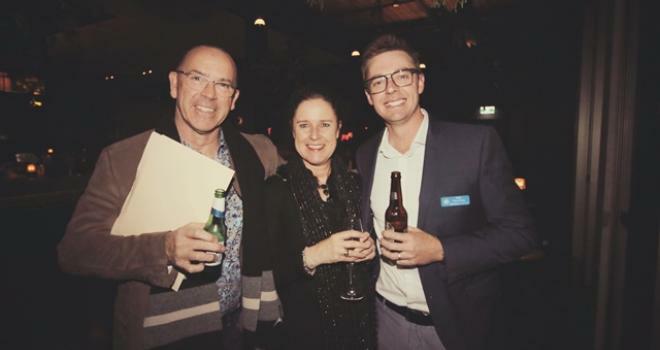 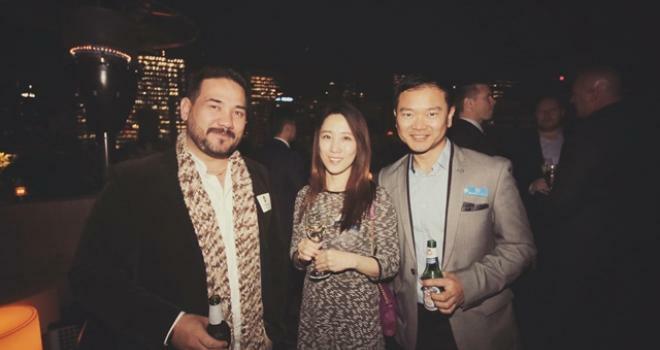 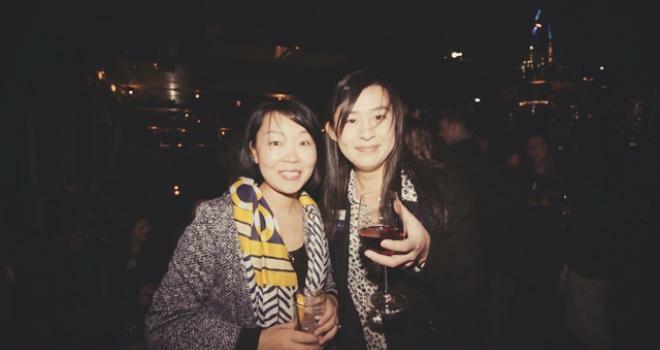 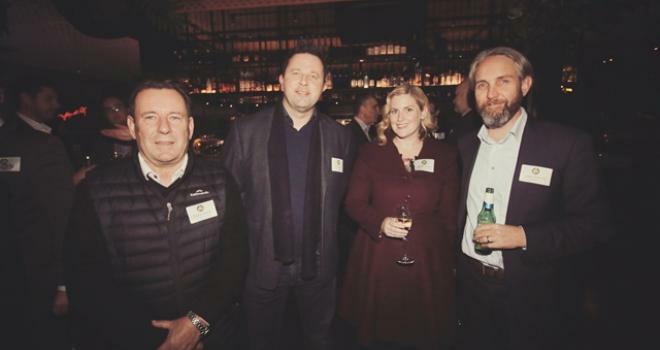 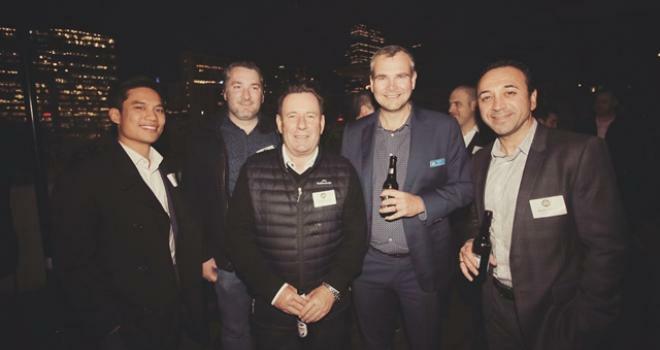 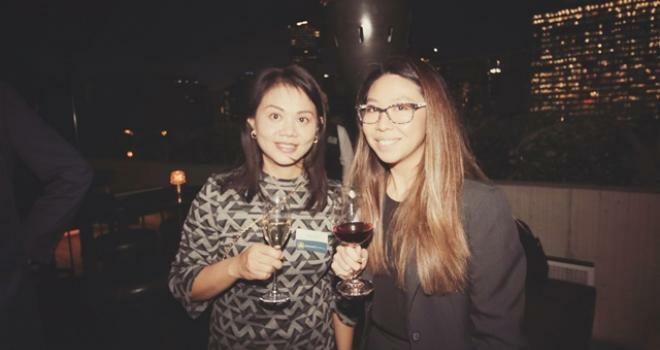 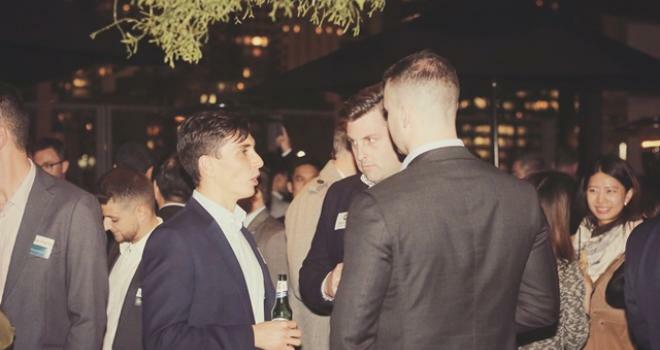 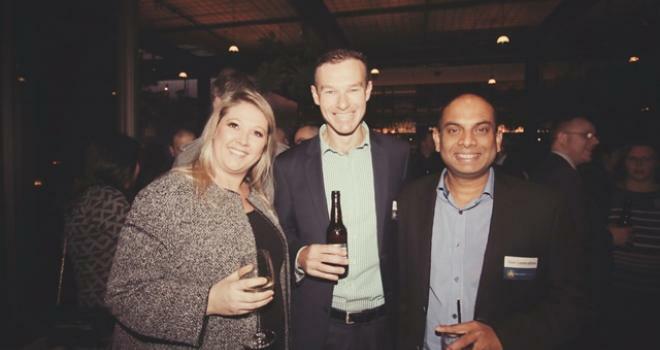 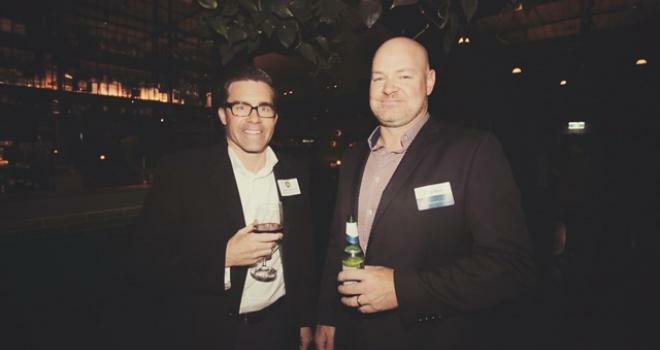 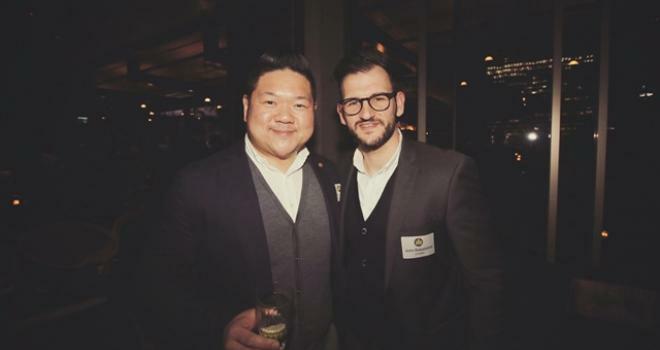 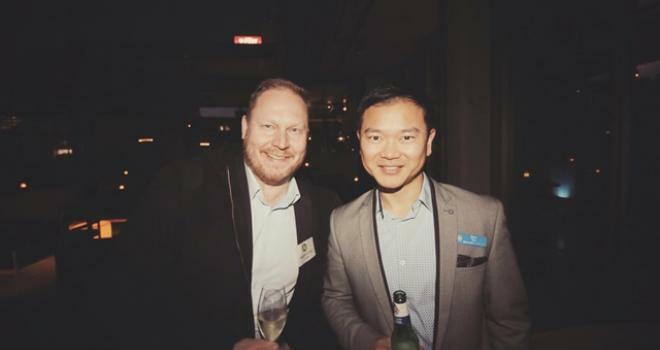 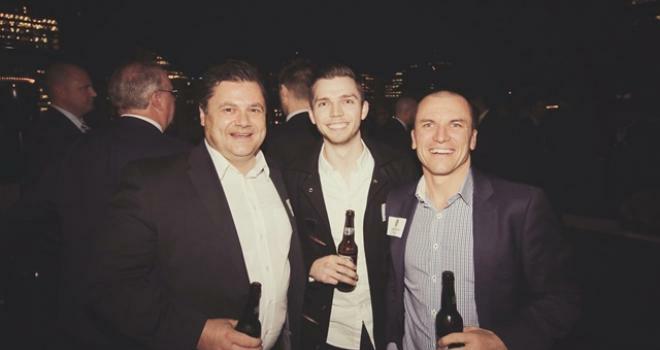 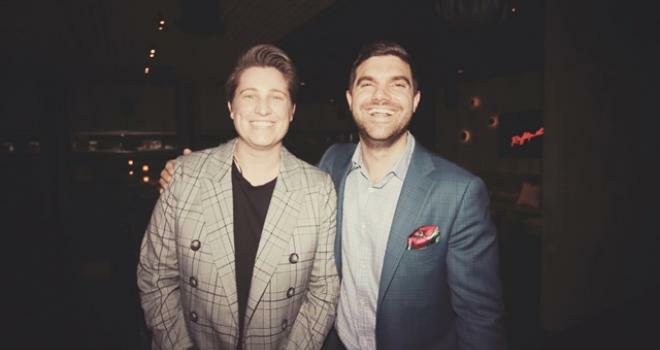 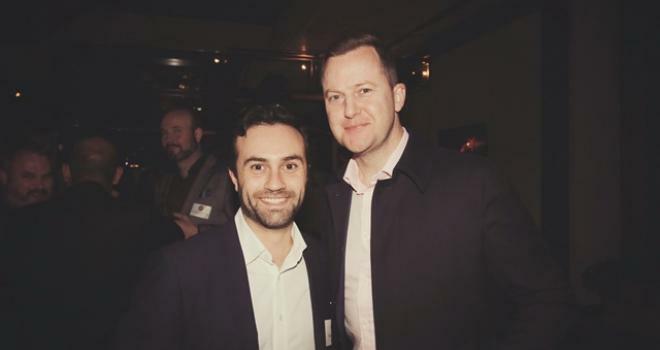 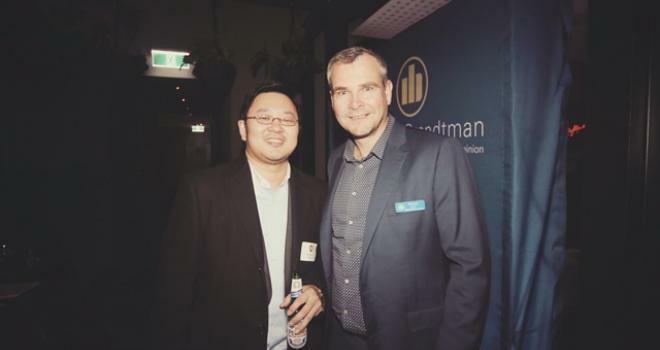 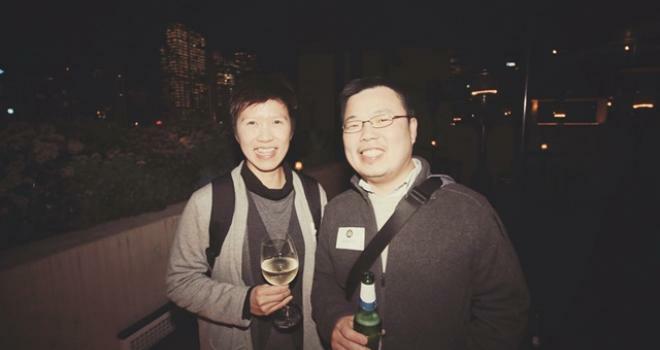 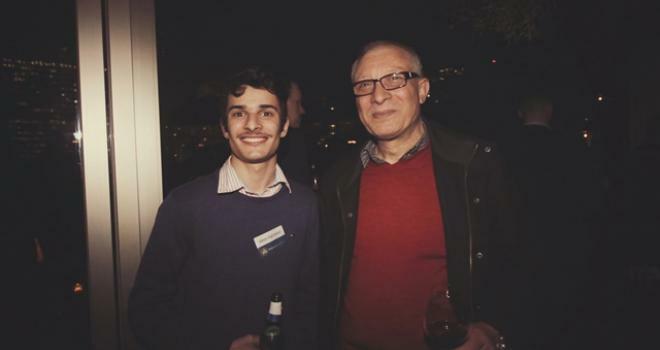 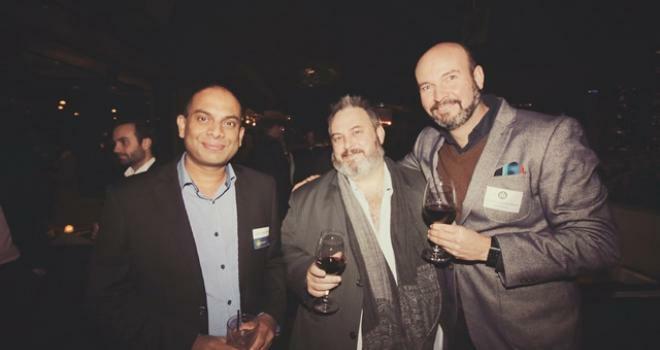 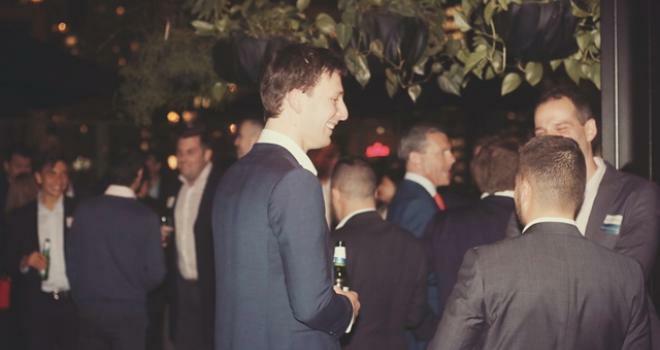 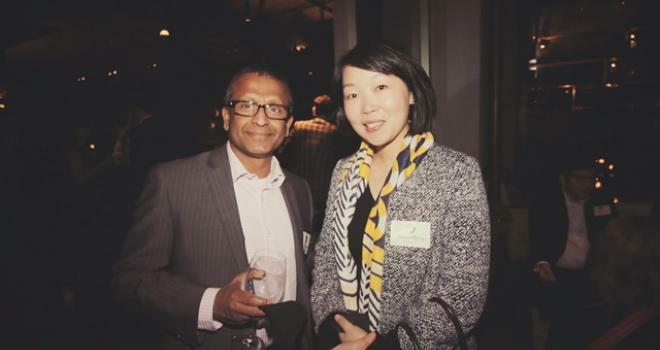 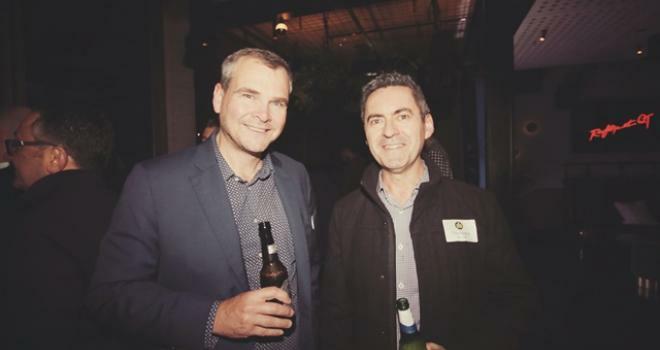 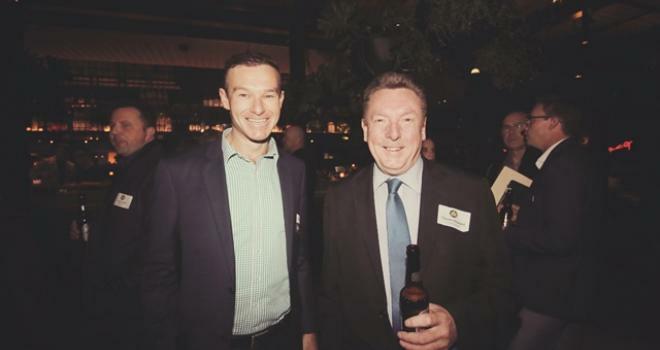 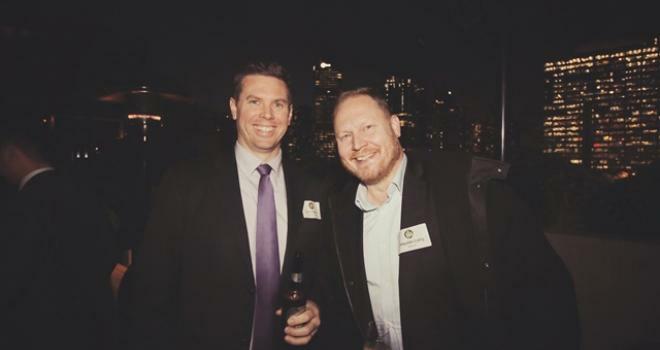 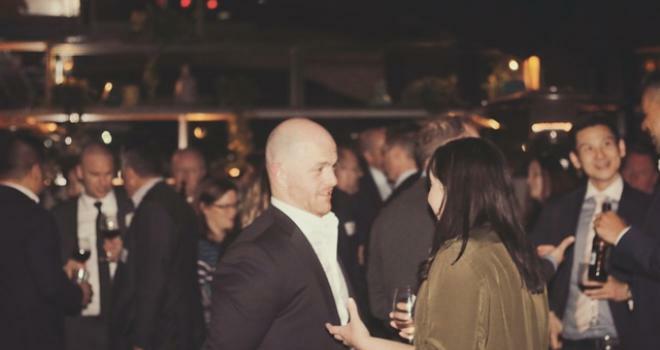 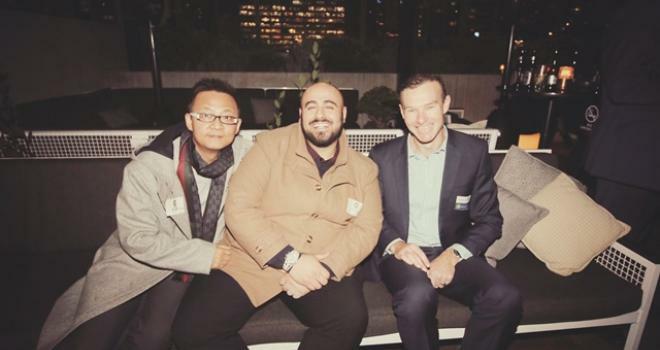 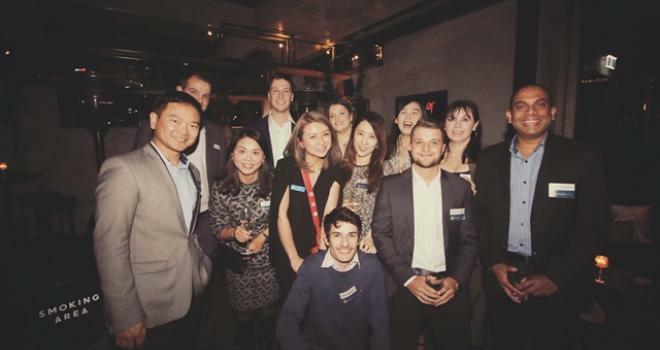 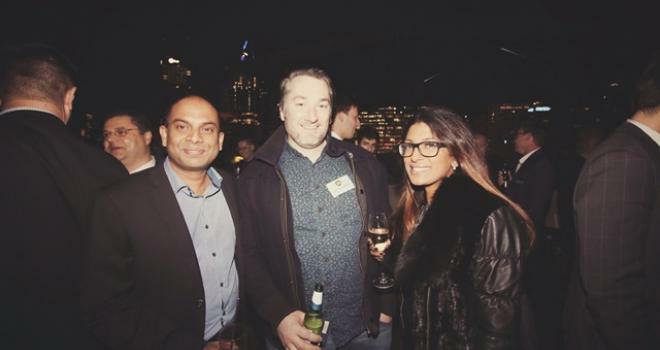 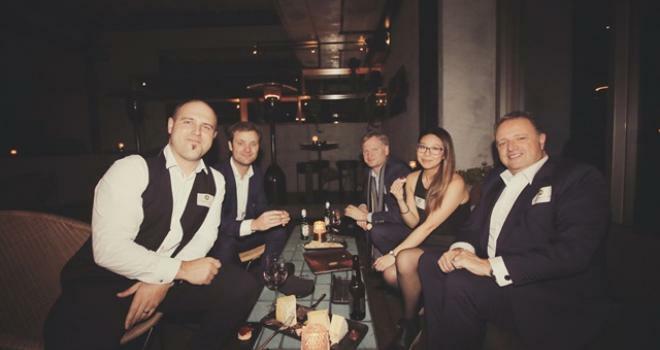 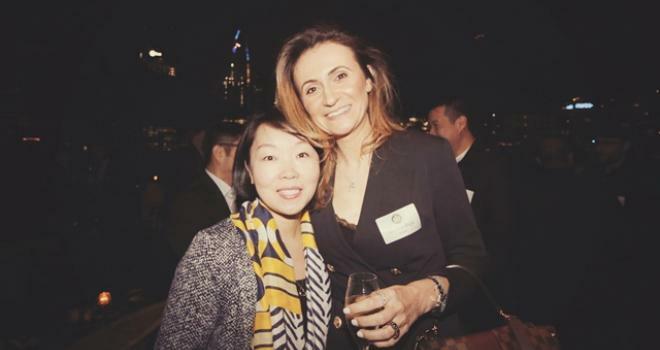 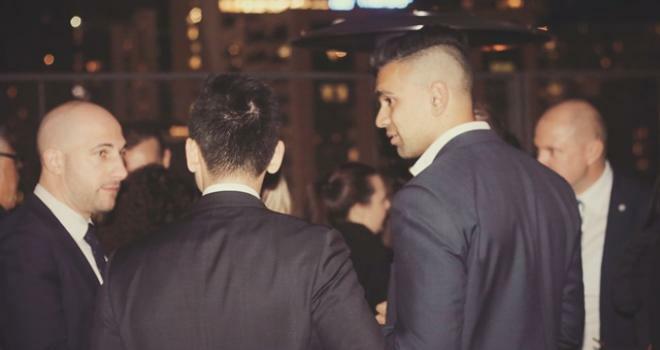 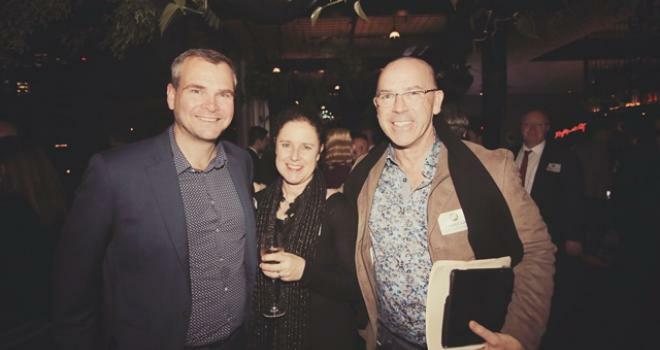 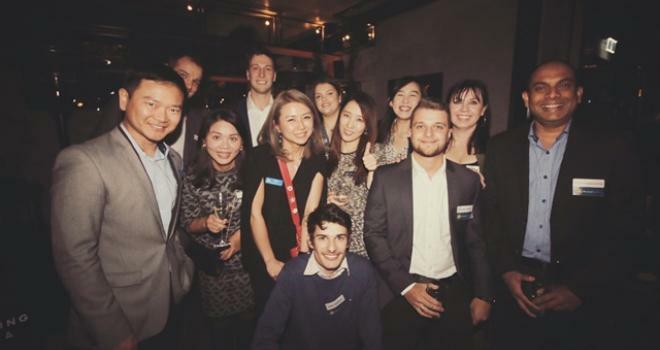 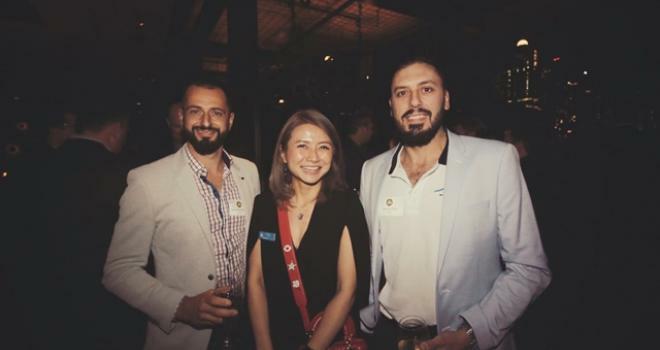 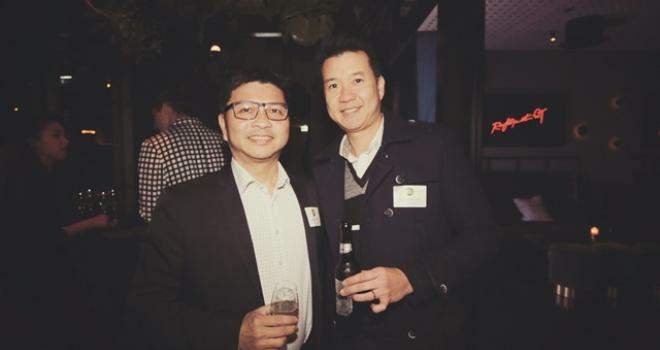 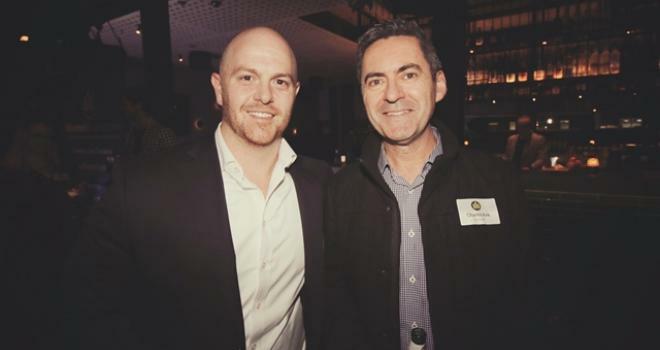 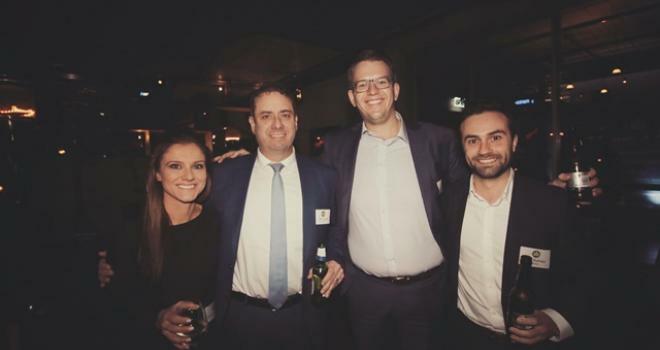 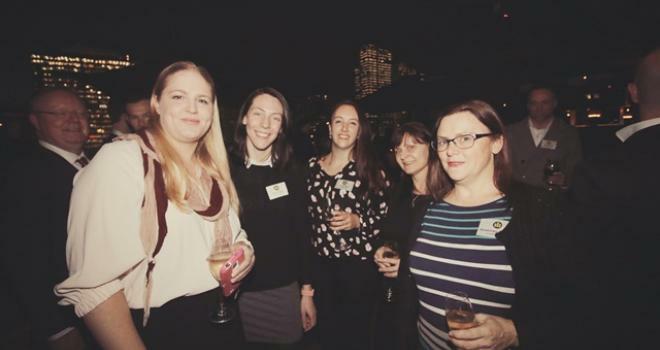 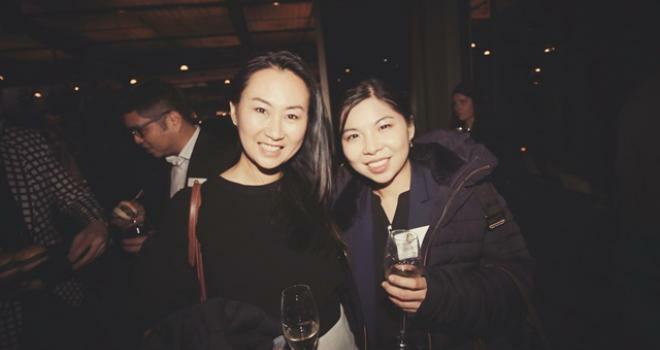 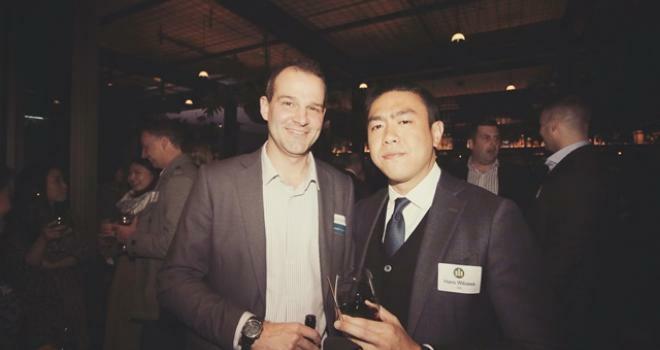 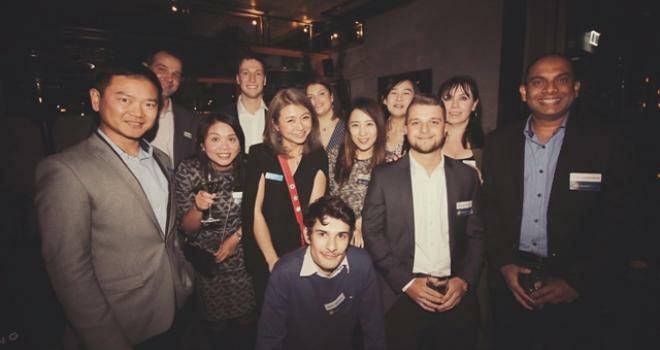 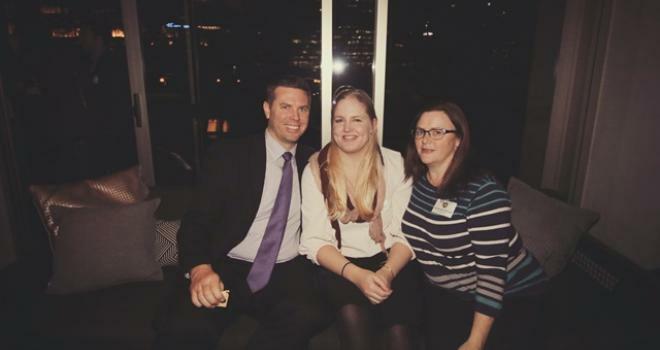 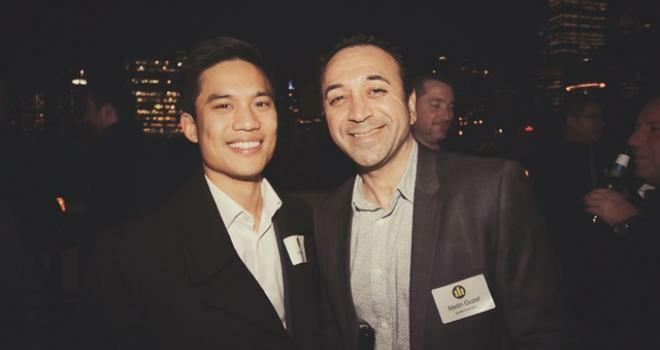 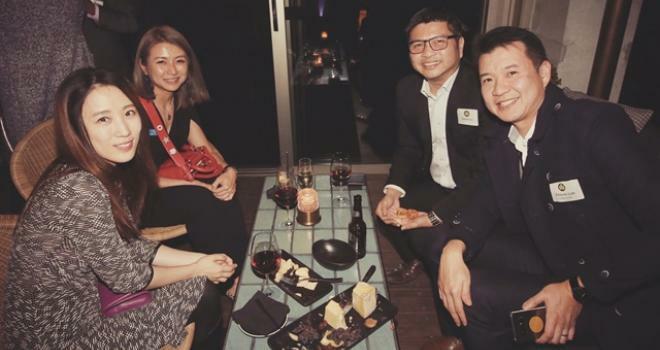 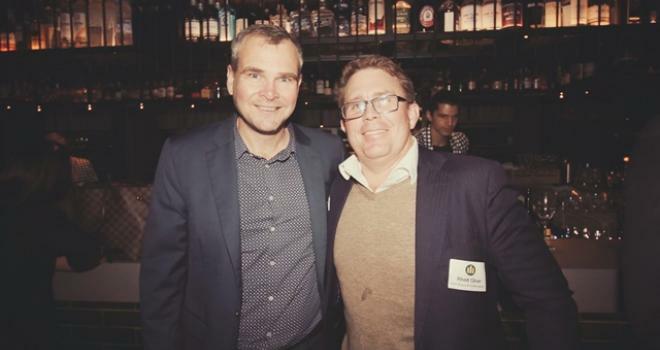 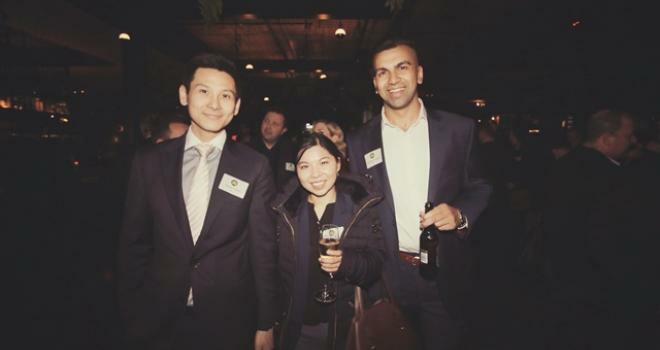 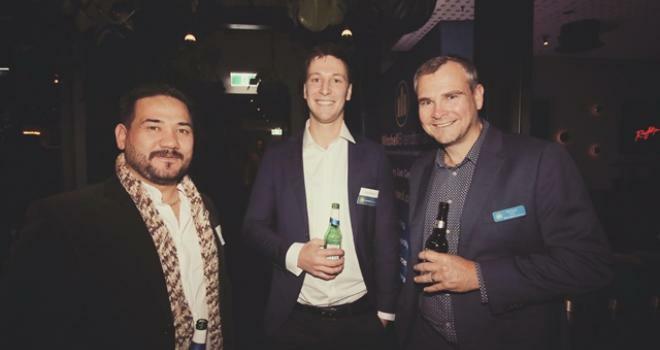 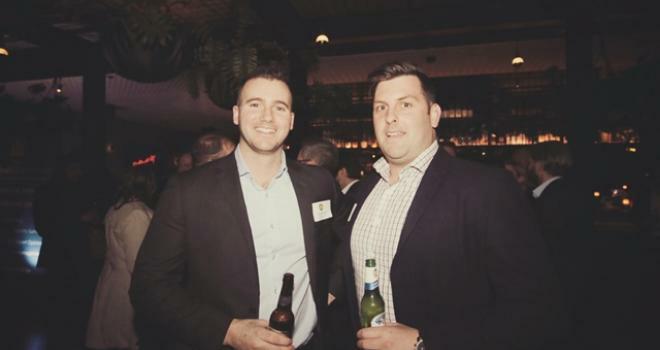 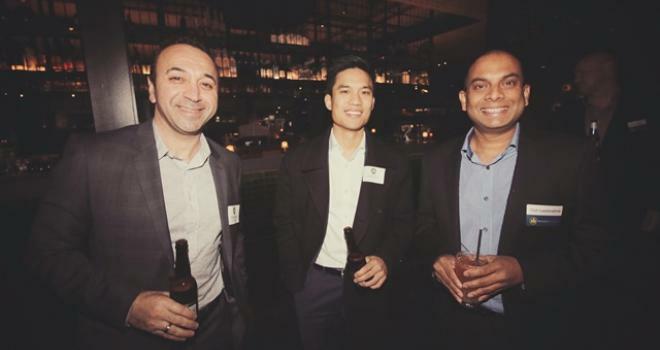 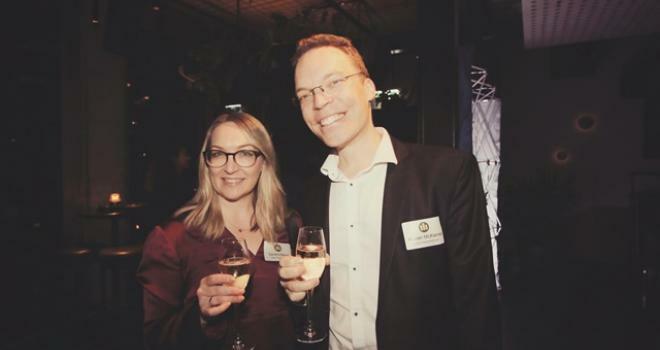 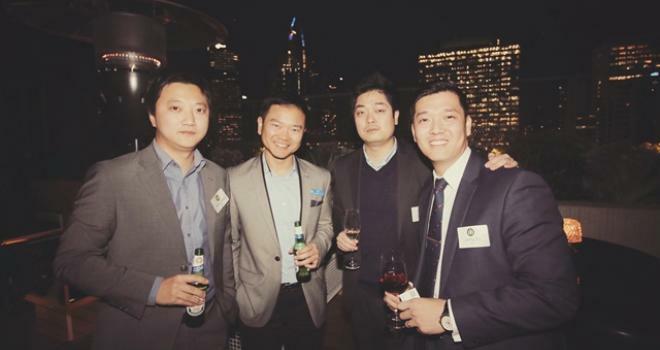 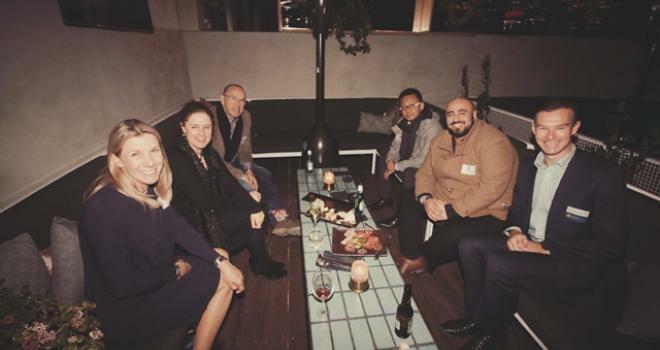 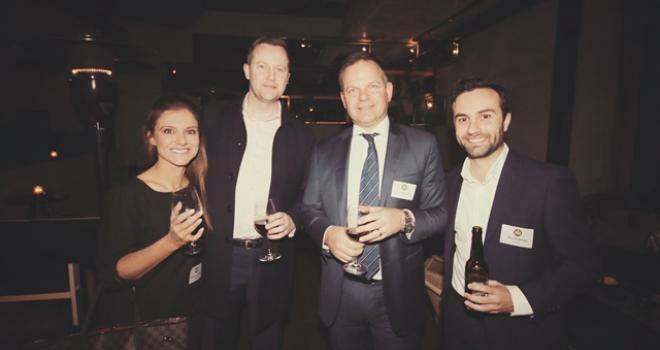 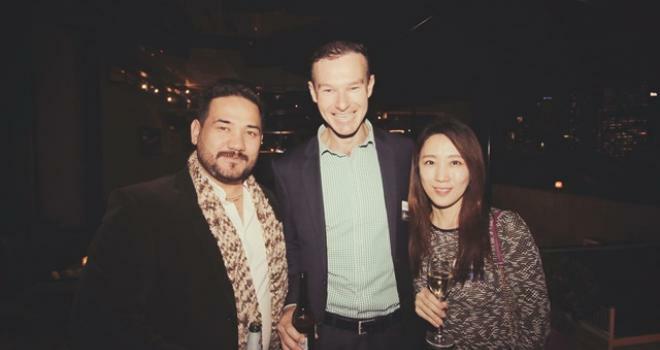 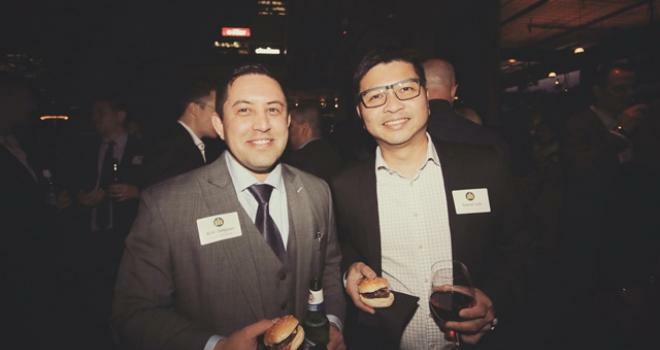 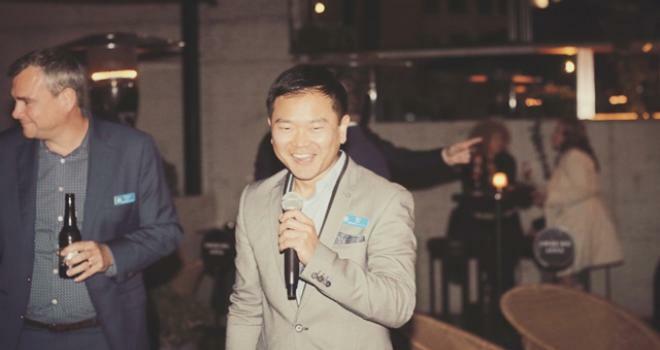 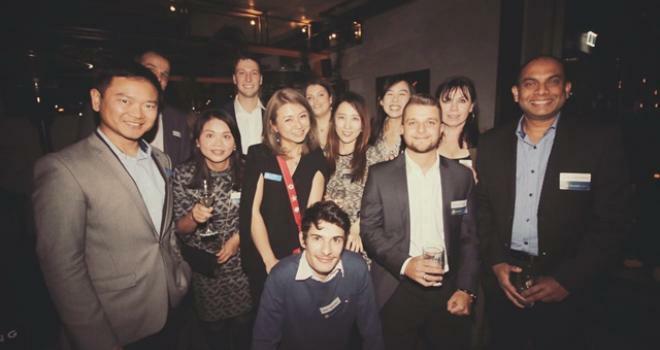 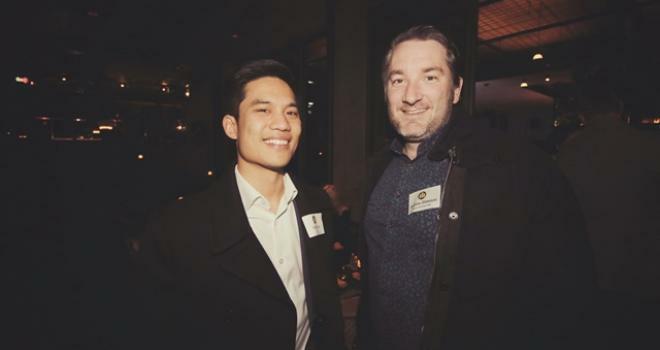 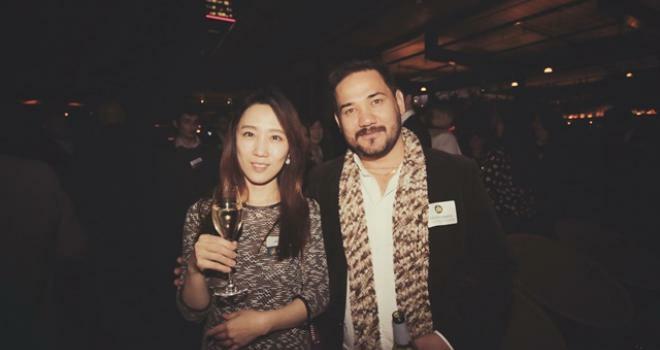 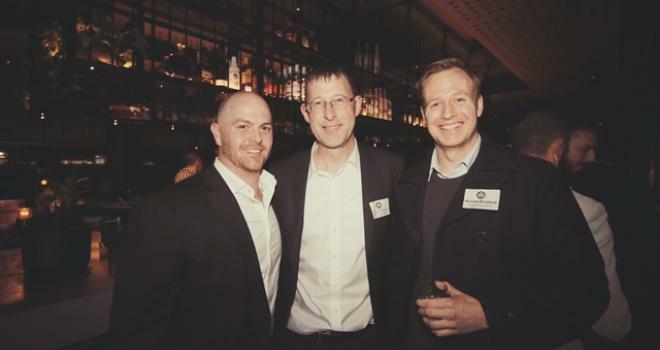 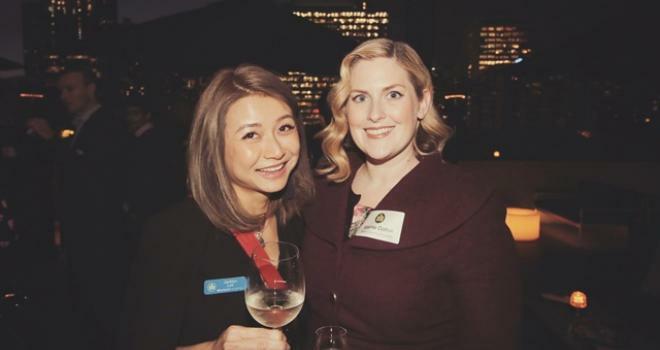 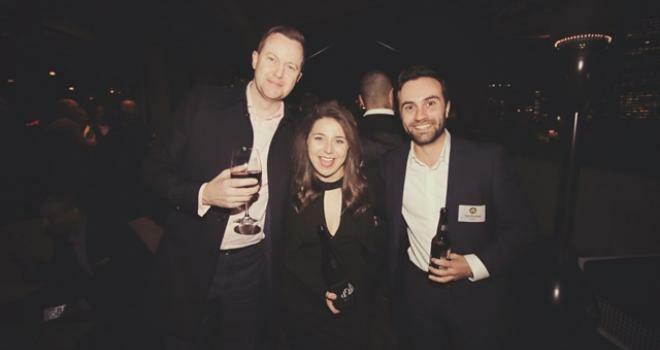 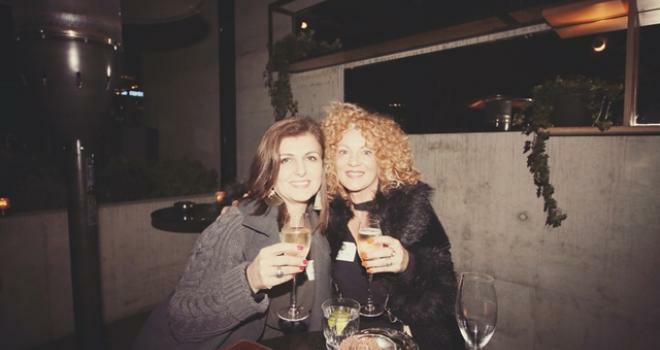 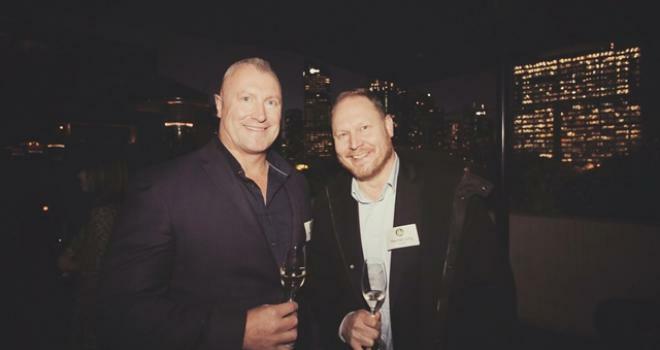 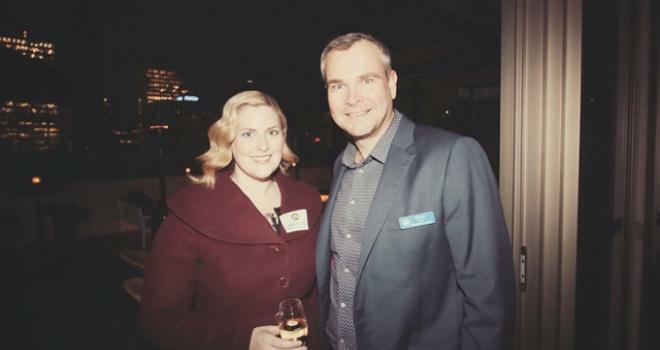 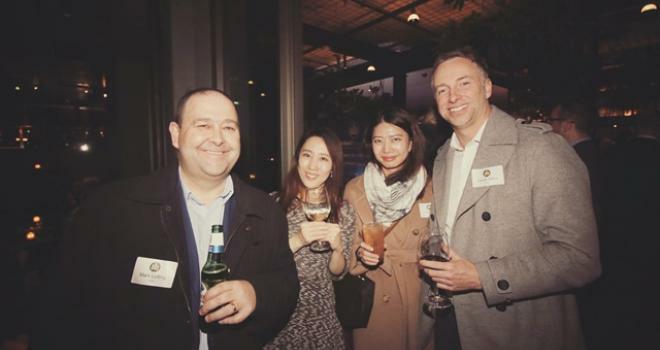 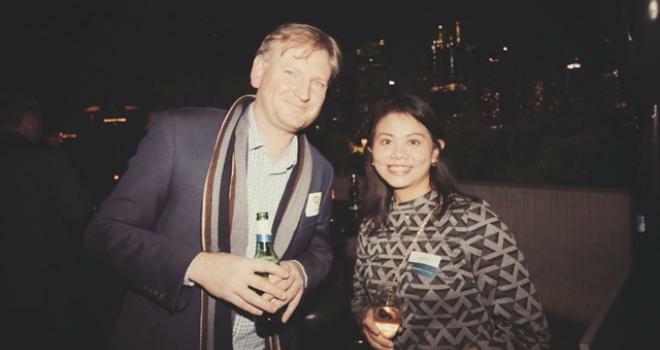 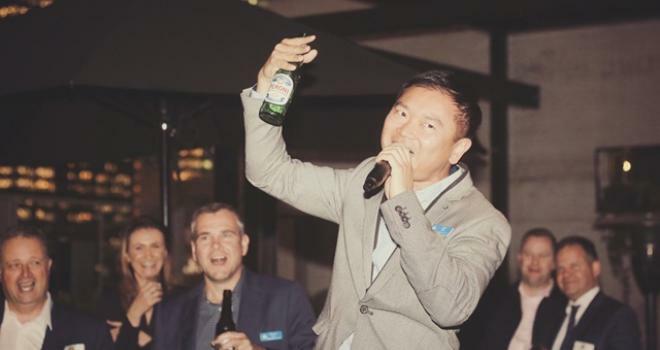 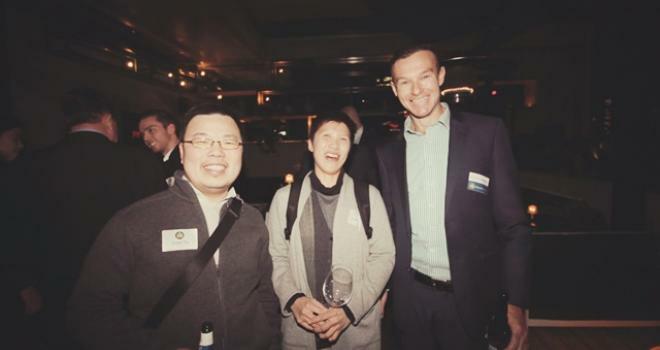 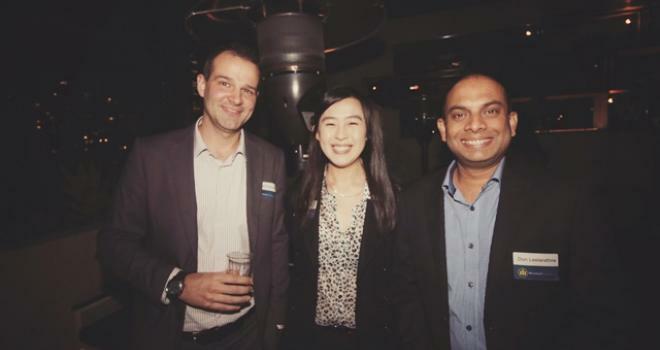 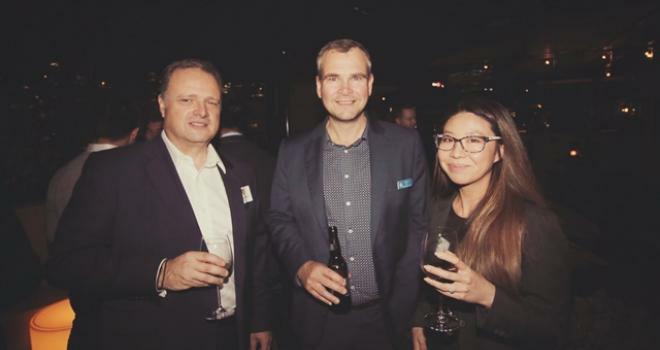 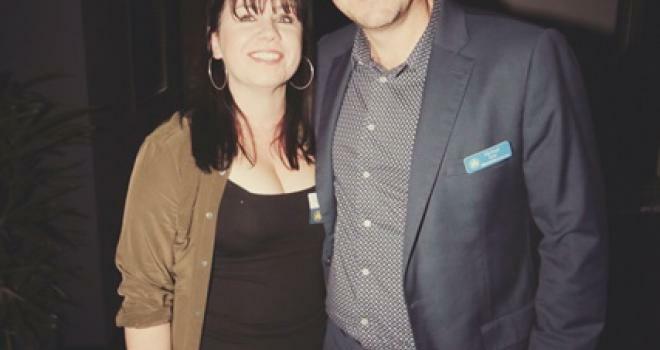 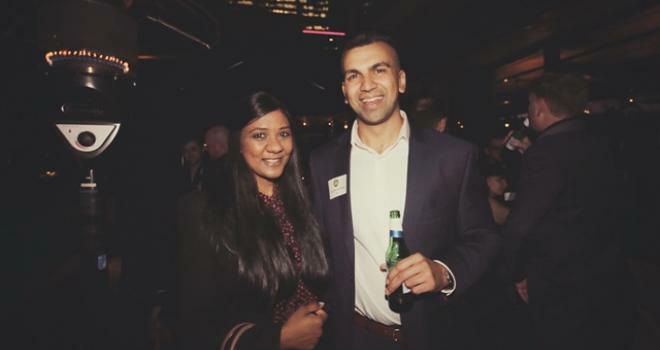 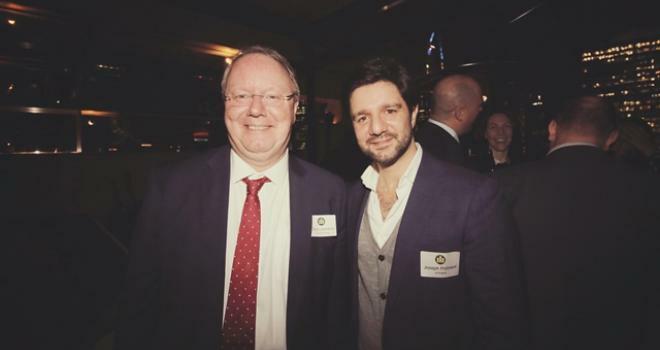 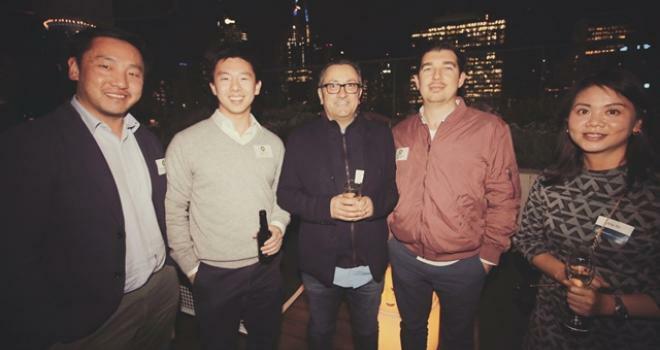 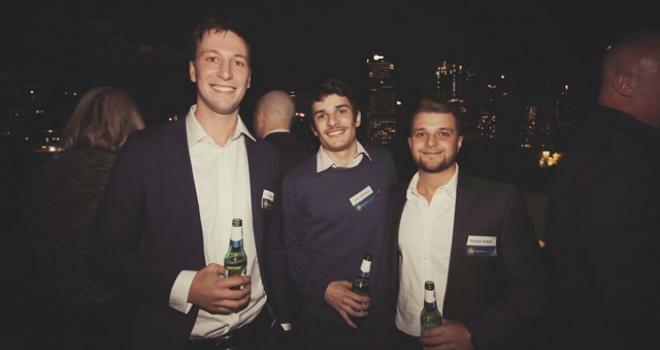 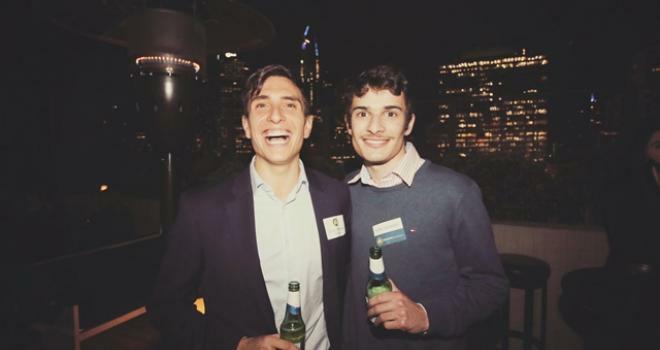 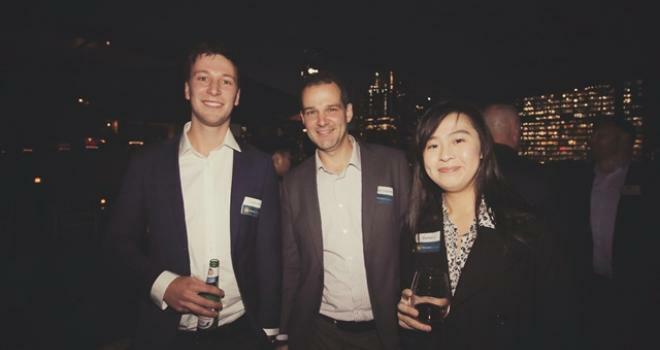 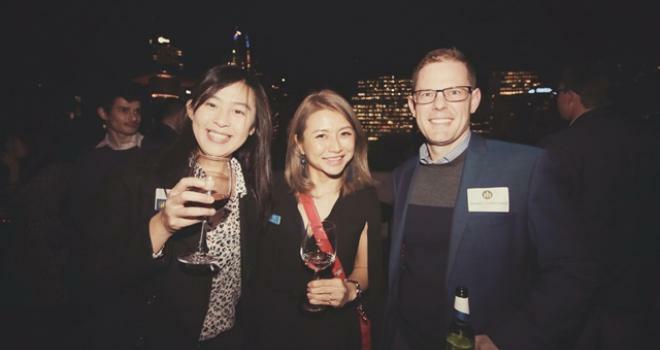 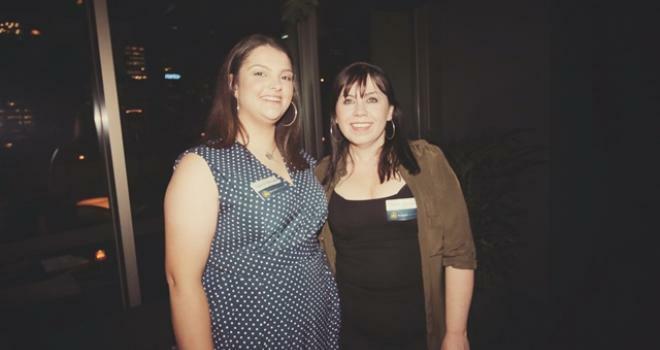 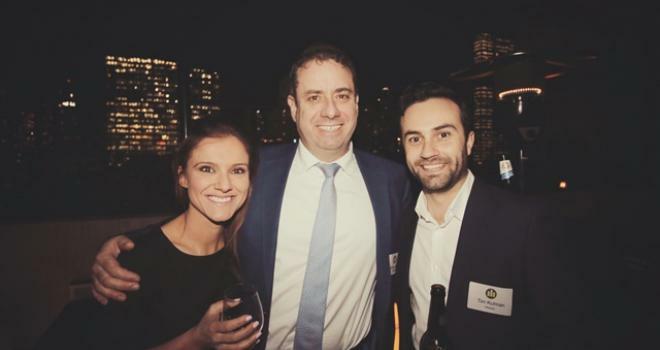 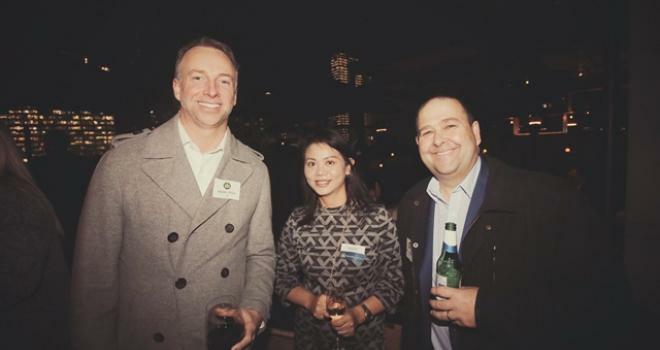 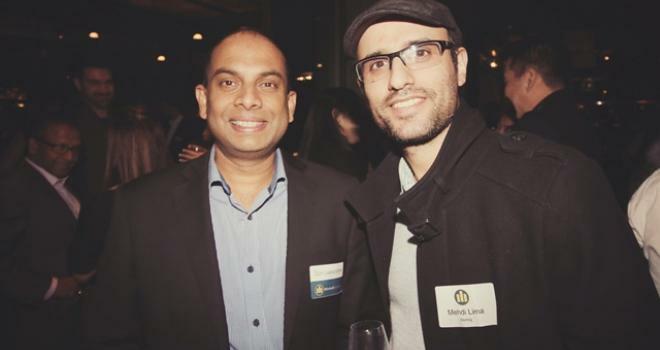 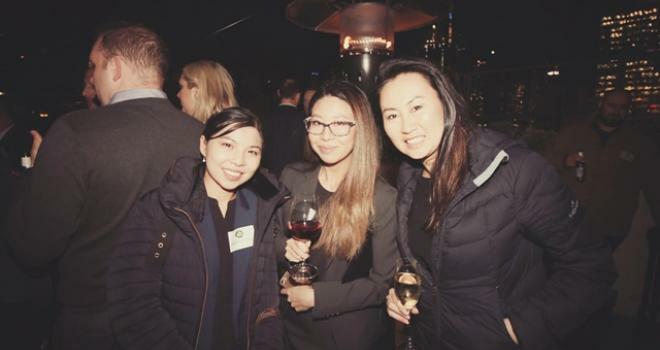 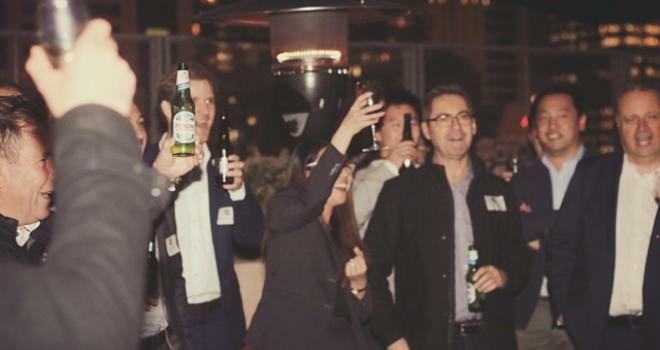 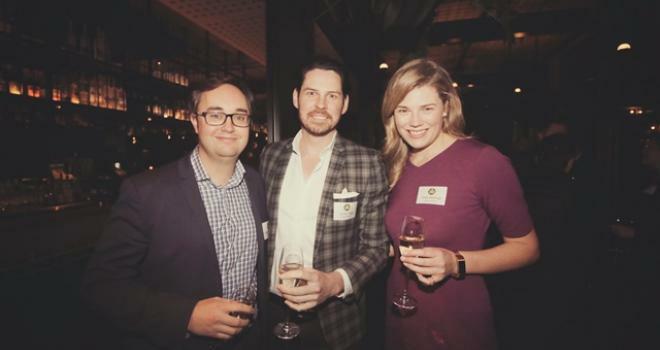 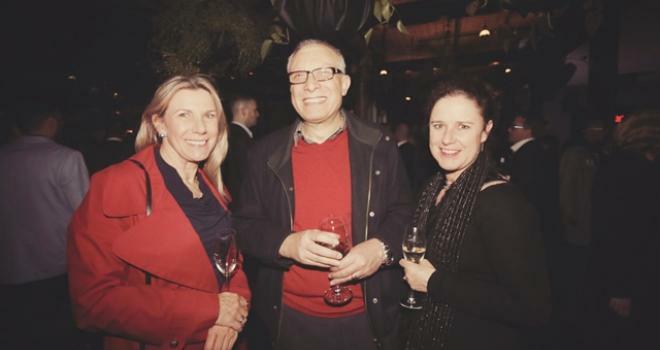 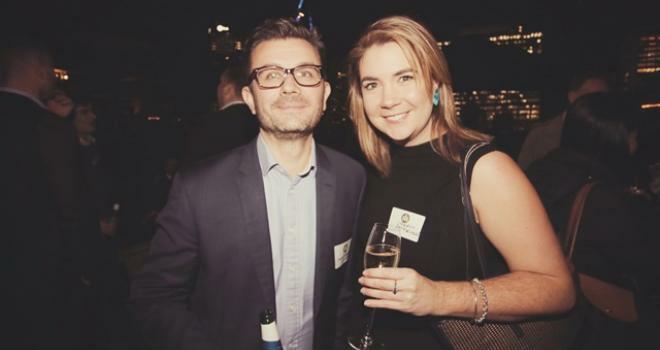 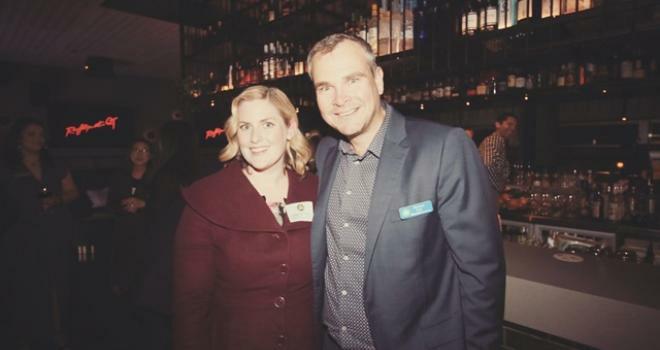 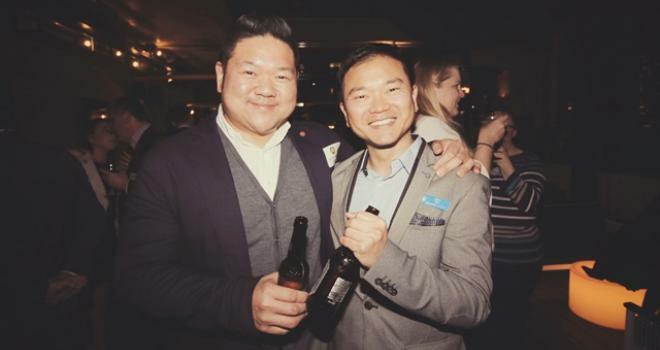 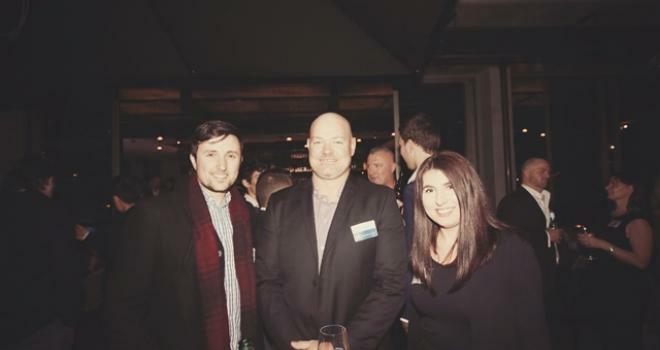 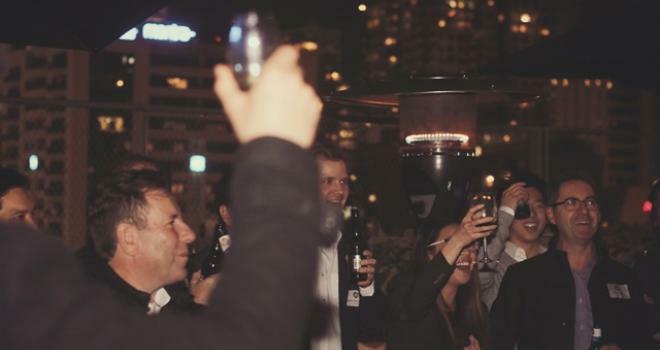 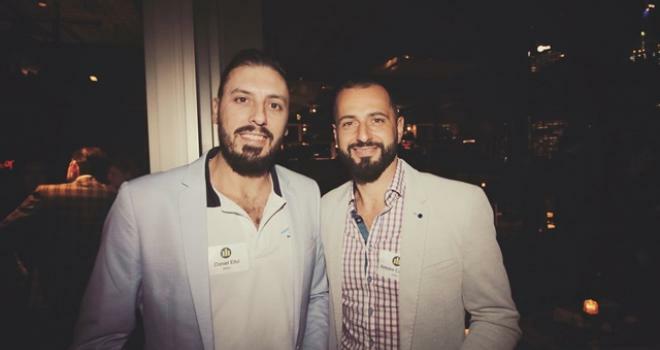 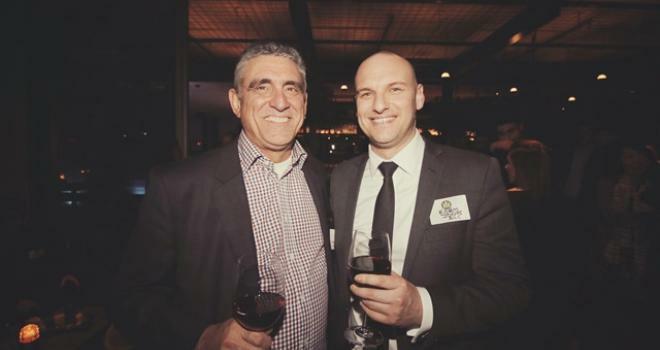 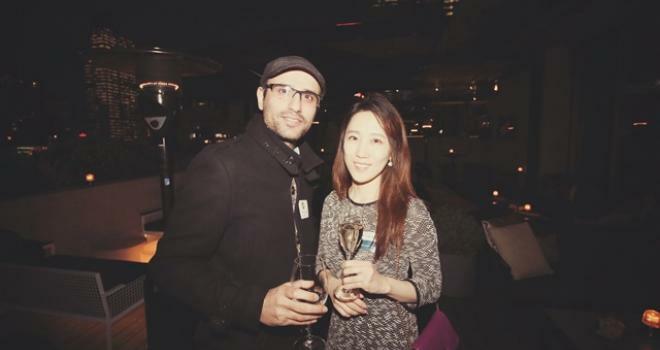 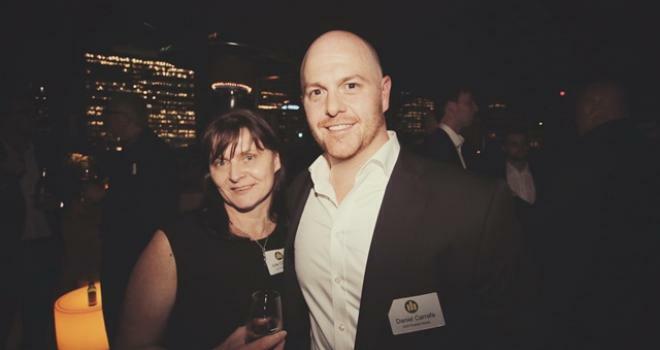 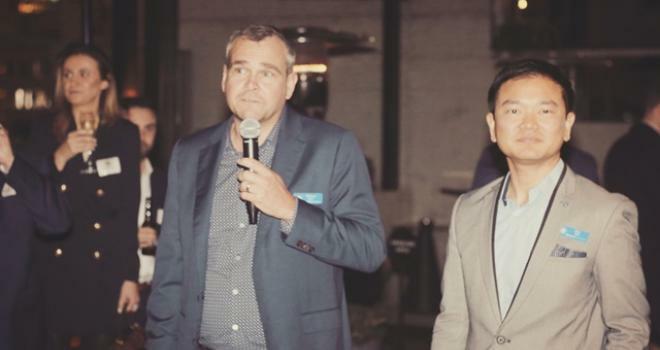 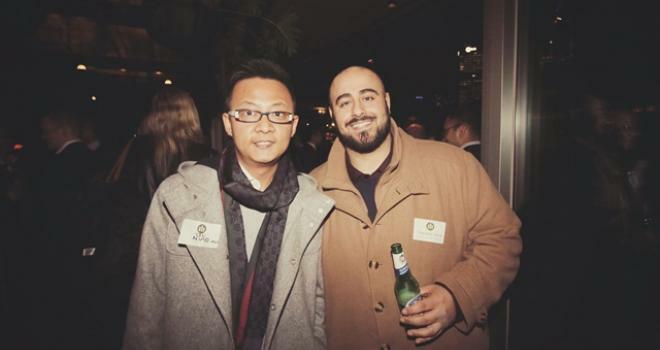 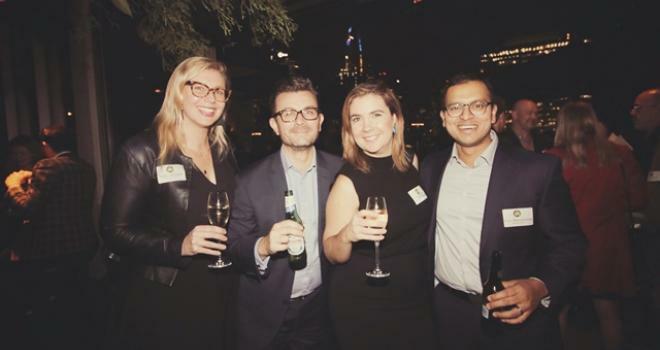 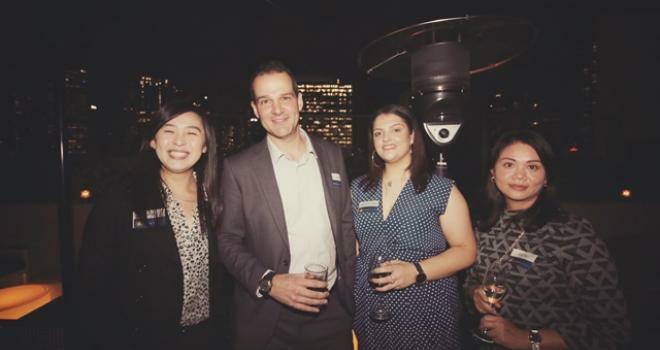 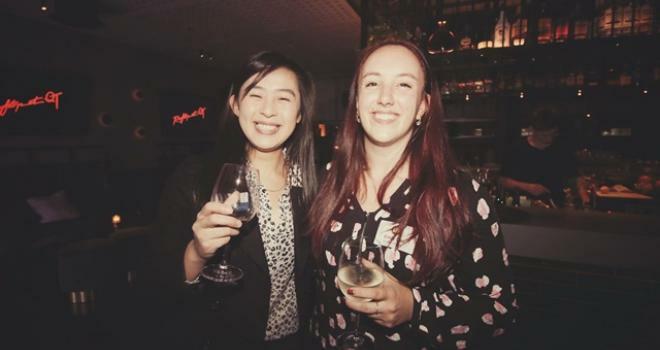 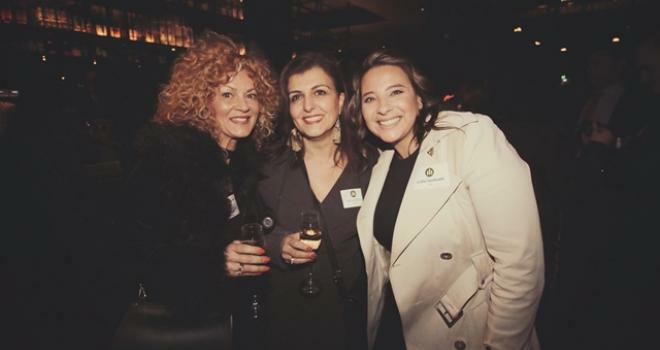 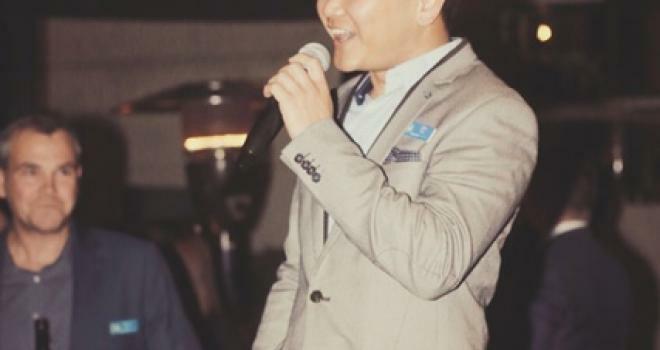 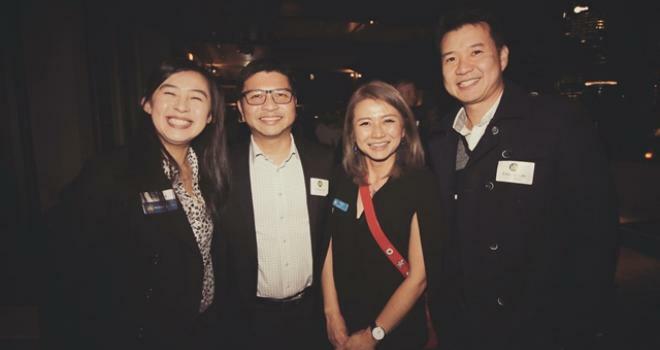 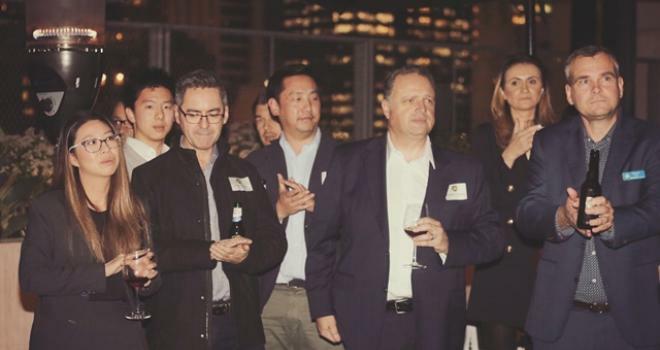 The team from our Melbourne office hosted yet another memorable VIP party at QT Rooftop Bar. 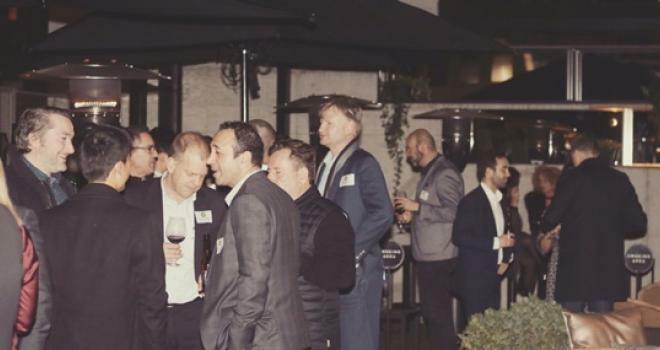 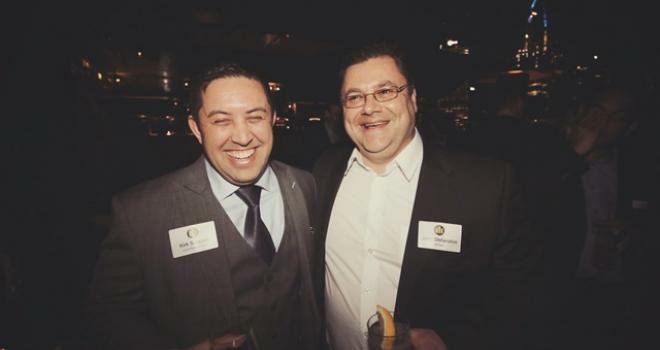 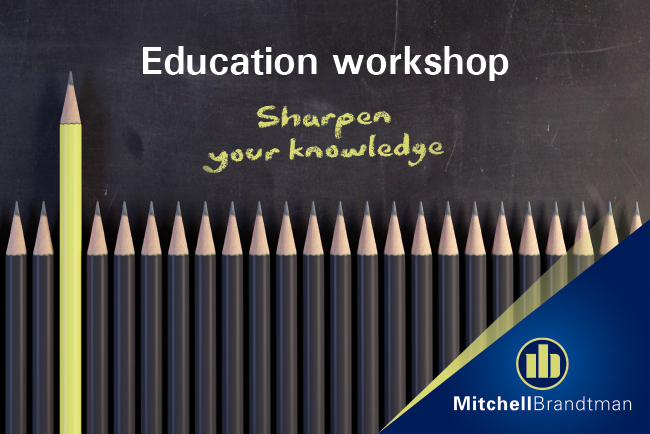 We would like to thank all of our Property Industry friends for sharing in a great night. 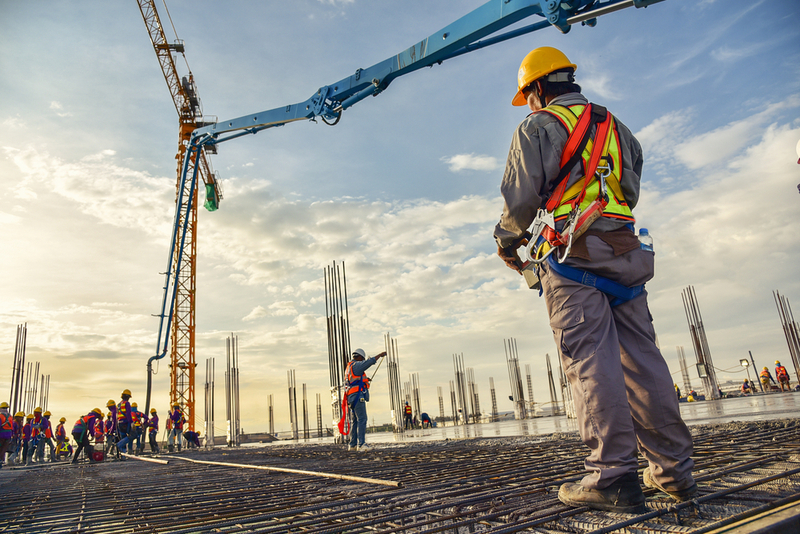 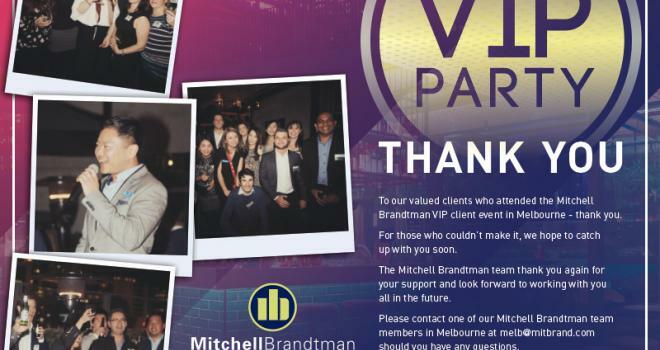 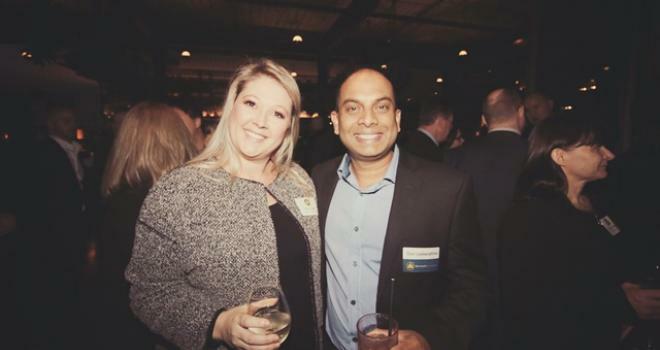 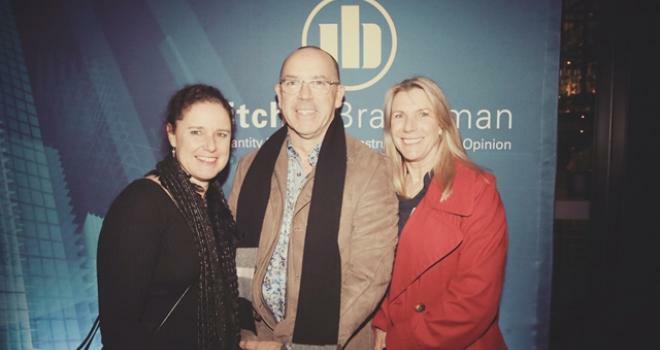 It was a night to say 'thank you' and an opportunity to catch up face to face with all of our valued clients who have helped contribute to the success of Mitchell Brandtman.